Mansar Lake, one of the largest freshwater lakes in the Shivalik range of Jammu region, is facing an existential threat due to human intervention and climate change. The lake is being ruthlessly exploited for water along its catchment area. At least five people ended their lives in last fortnight for a political cause, including seeking formation of the Cauvery Management Board. The centre’s failure to set up the Cauvery Management Board as per the Supreme Court’s February 16 has also triggered raging protests across Tamil Nadu. 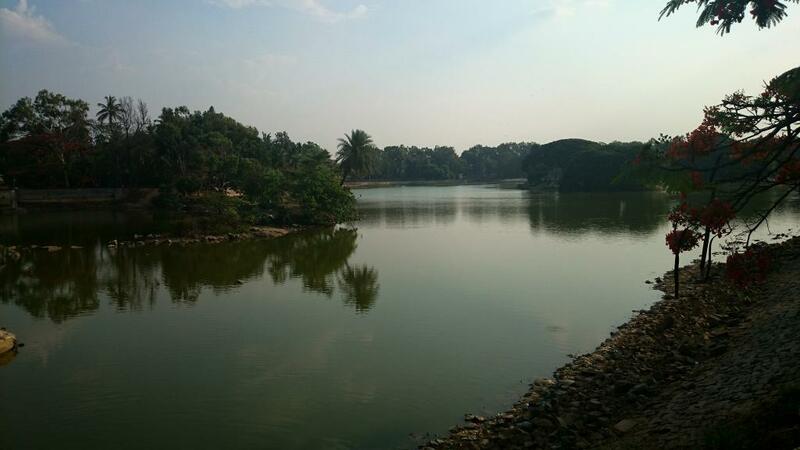 Karnataka’s Minor Irrigation Department had come under fierce criticism for construction of a road and dumping of debris at Varthur lake. A commission representing the National Green Tribunal and officials of civic agencies and scientists, including wetland conservation expert Prof TV Ramachandran, inspected Varthur Lake on April 15.